The question was, "With which FF character would you like to ride a Ferris wheel?" Winning yet another poll is Tifa Lockhart from FINAL FANTASY VII! 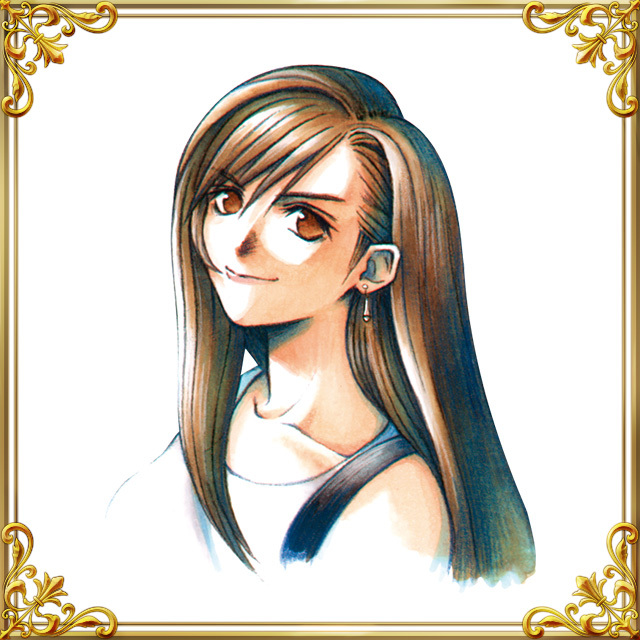 When I played the game, I rode the Ferris wheel with Aerith, but I'm sure many others enjoyed a ride with Tifa. Today's poll is from FINAL FANTASY VII, released on Jan. 31, 1997. Q. With which FF character would you like to ride a Ferris wheel?